Beautiful intricate scroll design drop earrings which ooze Hollywood glamour. 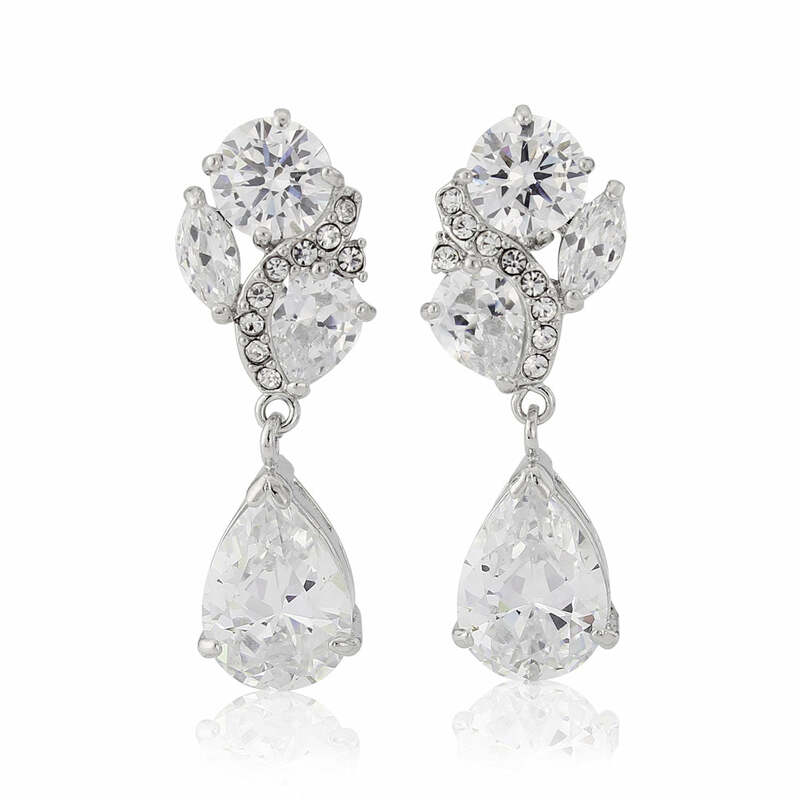 Effortlessly chic, Starlet’s Extravagance Earrings are intricate and incredibly beautiful. Incorporating elegant, classic influences, these sparkling silver tone drop earrings feature a single pear cut drop below a cluster of beautifully cut clear crystals entwined with a swirl of petite stones. Perfect for every occasion from a dinner date to a glamorous black tie affair these stunning delights will add chic sparkle to any outfit with show stopping Hollywood Starlet flair. 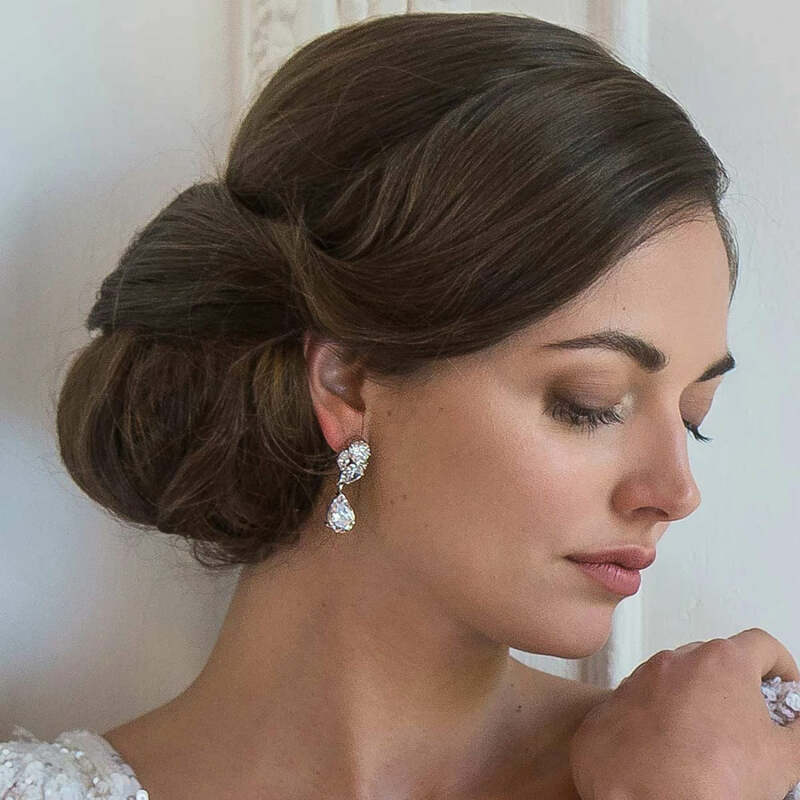 With influences of late 1940s and early 1950s these are divine wedding earrings for brides looking for vintage style. Team with a bejewelled headpiece and a coordinating crystal bracelet for stunning bridal elegance.